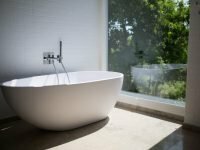 So, you want to update an outdated bathroom, but you are not quite sure how to accomplish that goal? 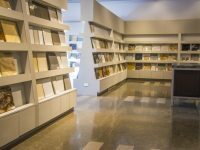 Turning to renovation experts can make that process a lot easier. Here at Luxury Remodels Company ™, we have the experience you need to create the perfect bathroom for your specific needs. 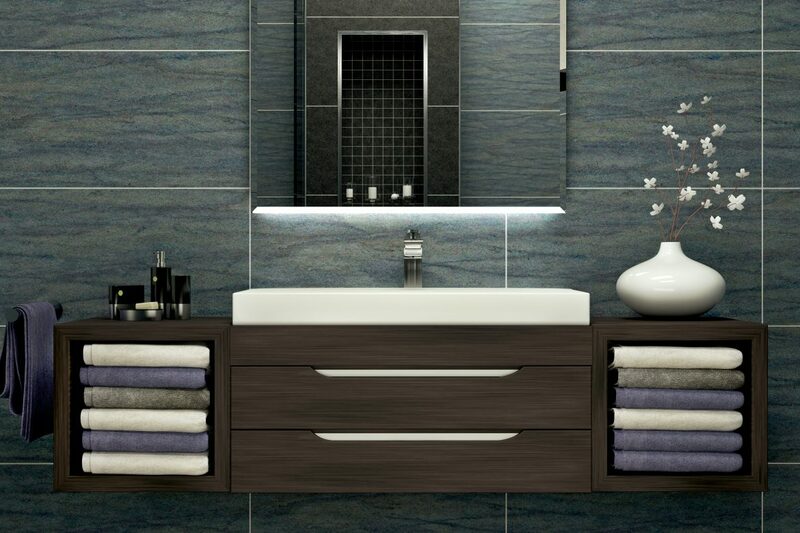 Let’s take a look at some of the things that your bathroom may need to help create your ideal space. 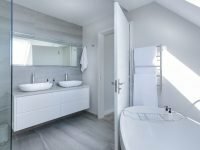 When you want to update an outdated bathroom, you need to consider your budget. If you have a few thousand dollars for the update, you can do a lot more than if you only have a few hundred. So, once you have a general number in your head, you can decide which updates you want most. Here are a few of the best updates you can make that will make the biggest impact. Use the materials that make you feel good. When your goal is to update an outdated bathroom, one consideration is the materials you will interact with. You need to think about what will feel good on your hands and under your feet. If you like the feel of granite on the counter, you can pick between different options. One slab is often more expensive than granite tiles. However, don’t just consider traditional materials. Maybe a hint of metal, such as copper, would make the space pop? The choice is yours at that point. Matching up all of your accents is going to make a huge difference in your bathroom. Both small and large bathrooms look better when the accents are coordinated. Include lighting, drawer pulls, extra lamps, clothing hooks, faucet handles, and your medicine cabinet or mirror when thinking about what accents should match. Even the smallest of bathrooms can feel larger when you add storage to them. If the reason you want to update an outdated bathroom is to add storage, there are many ways to do so. Consider putting extra storage behind the door, under the sink, or even above the door. Baskets hide what is inside better than shelves, but the ultimate choice on what materials fit in your bathroom is up to you. For more ideas on how to update an outdated bathroom, contact us today. We proudly serve the Scottsdale and East Valley communities, and would love to help you create the bathroom you have always dreamed of.